When dealing with vast spaces like warehouses, metro stations, supermarkets, workshops, airports, and long hallways, it’s always hard to find a lighting fixture that offers ample lighting, does not cost a fortune in power bills, and blends easily into space’s décor. But, if you are reading this, then you are in the right place. 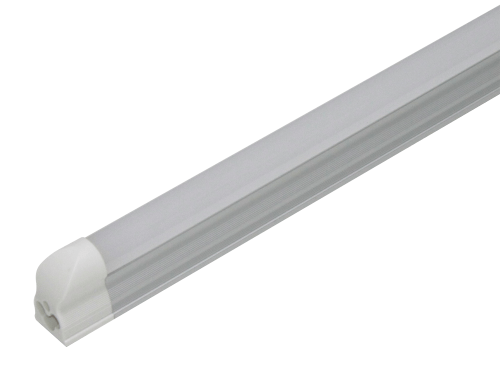 ShineLong K-Lens LEDs are special luminaries that are ideal for vast spaces and big rooms. 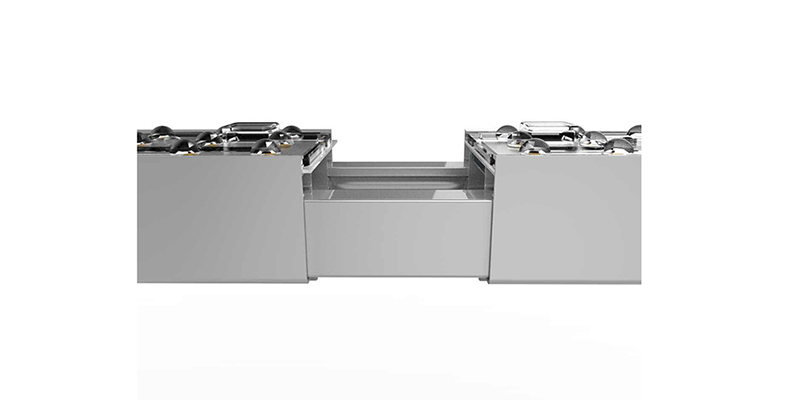 Everything about them – from the design, performance, efficiency, down to their luminous efficacy – is tailored to accommodate the lighting needs of vast spaces. Well, for one, these luminaries are made of the best materials including a strong Aluminum housing and high-quality PC lens. These materials play an important role in the performance, appearance, and durability of these luminaries. 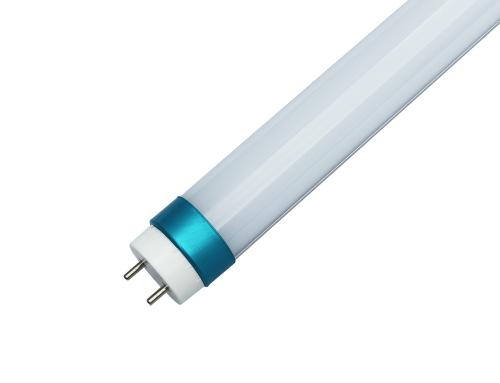 That’s why our K-Lens LEDs look great, last for long, and perform better than any other type of linkable linear lights in the market today. 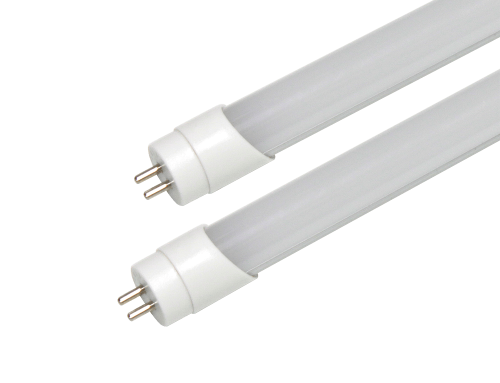 These luminaries have a 90~110lm/w or 115~135lm/w energy efficiency rating. This will not only cut down your power bills but also guarantee you high-performance and bright lighting. 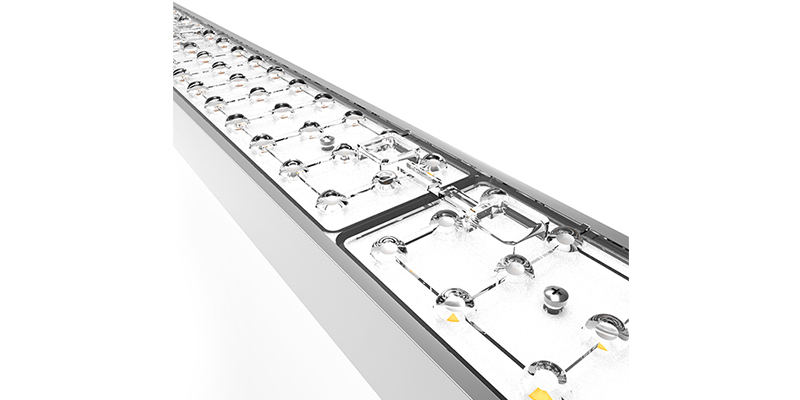 What’s more, our K-lens LEDs have a 45°/ 90° beam angle (optional) that ensure the light is evenly distributed across the room. And that’s not all! There’s one unique feature about these luminaries. 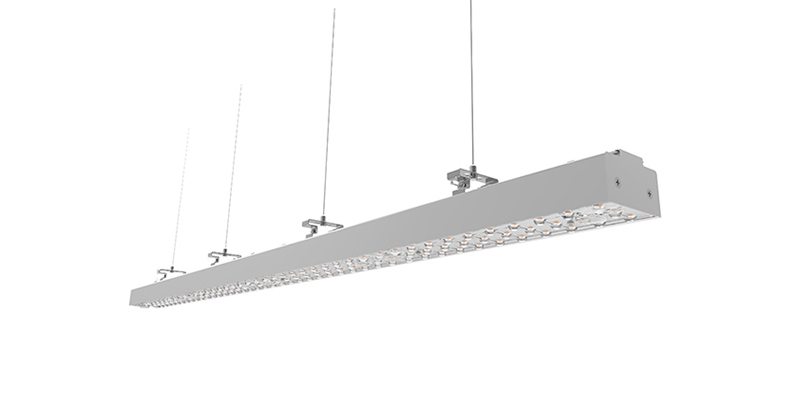 They are linkable linear lights. 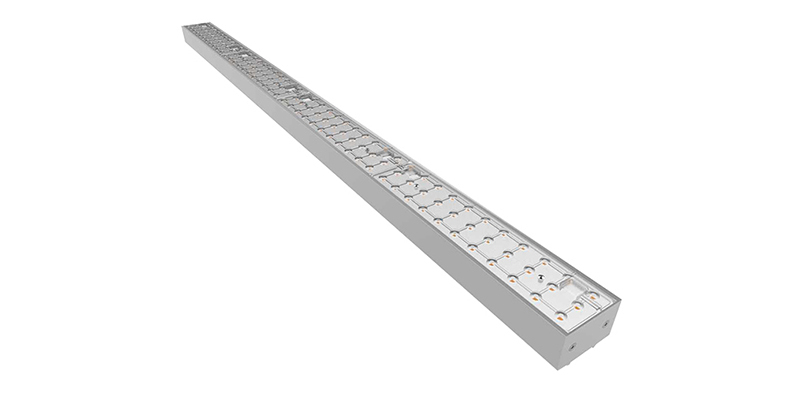 This means that you can easily connect a number of them in a seamless series to offer ample and continuous lighting across vast spaces. Moreover, you can get them with dimming capabilities including 0~10V and DALI. And to assure you of their superior quality, we always test our K-lens LEDs thoroughly to ensure you get the best products in the market. 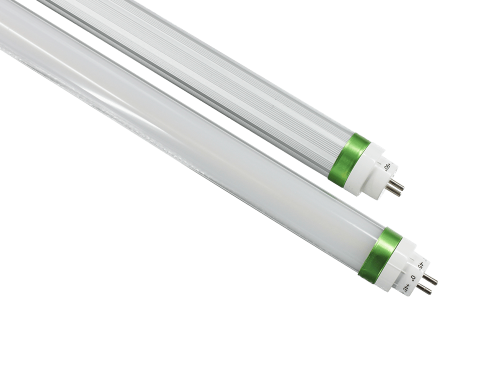 These luminaries also come with CE and RoHS certifications and due to their simple design, installing and maintaining them becomes very easy. Sounds great, right? Well, we’ve got irresistible deals for you! All you have to do is to request your FREE quote today! We are preparing the price, catalog, specification, IES file, test report, and DIALUX, please contact us for FREE. © Copyright 2010 - | SHINELONG TECHNOLOGY CORP., LTD.